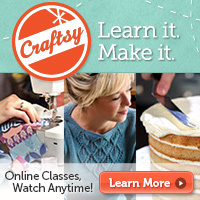 ← Last day to register for Craftcation with regular pricing! 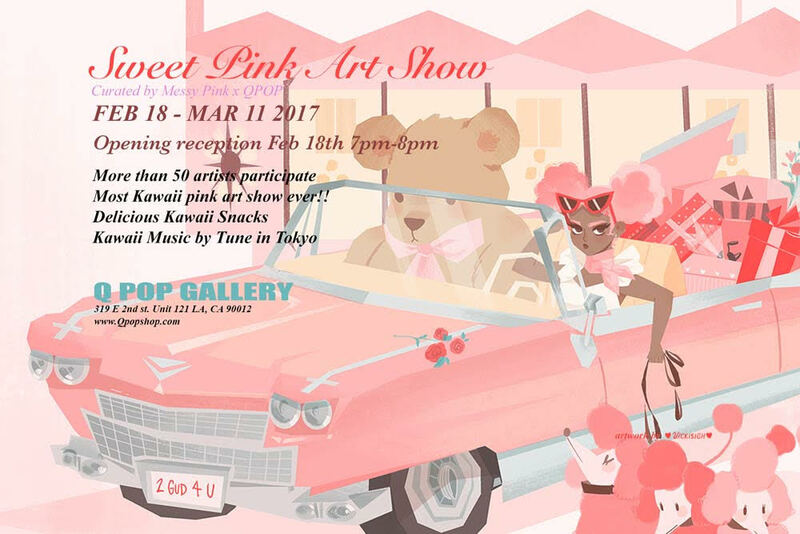 Sweet Pink art show at Q Pop in LA! Heads up to my L.A. readers! There will be a super cute and super pink art show at QPop opening next weekend on Saturday, February 18th, 7pm-8pm, curated by Messy Pink. I’ll have two pieces in it, and they are more bento boxes cuz I’m still all up in that crochet bento zone. 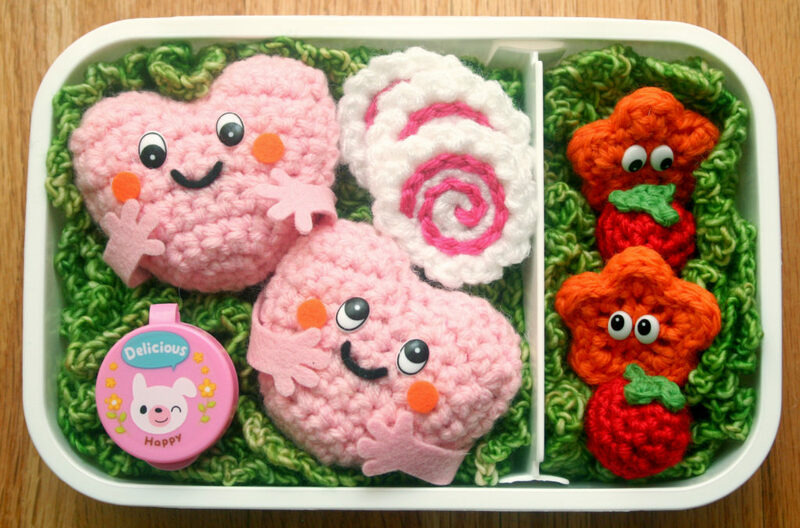 I wanted to stay in the realm of the “pink” theme… although my pieces are definitely in the “savory” category. They have sweet personalities! 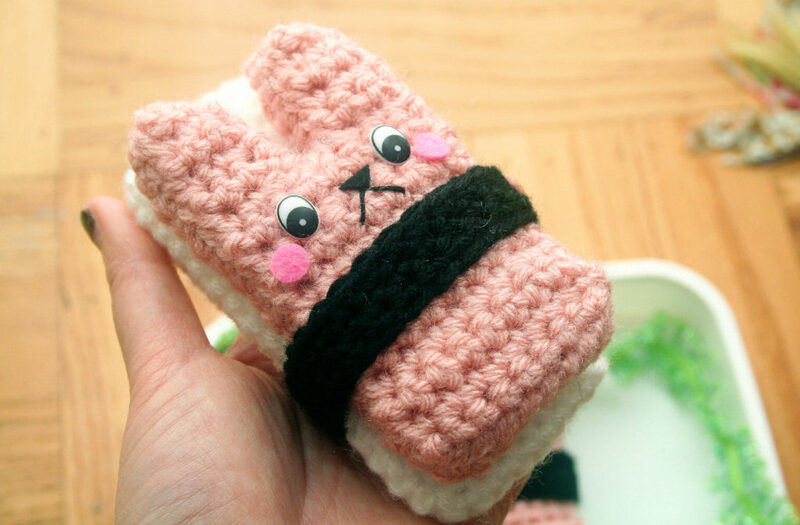 and a Spam Musubunny Bento Box. They will be available for sale at the show as well as online when the show goes up! I hope you can check it out if you’re local, cuz it’s gonna be a lot of fun! 11 Responses to Sweet Pink art show at Q Pop in LA! Wish I could go and meet you in person! If you ever come to Oregon…I’m there! I wish I lived in LA!!!!! 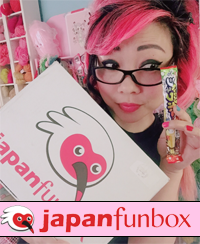 The bentos are sooooo cute and colorful!!! Sometimes I wish I lived there, too! I think I just dies of cuteness! That spam musubunni is just pure brilliance! So cute! Why does L.A. get to have all the fun? 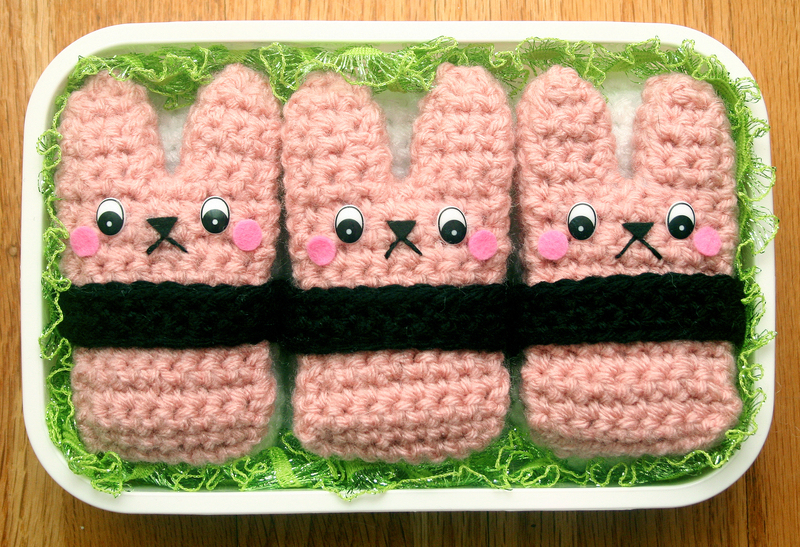 : ) Let’s bring out more cuteness in SF! I would love to meet you in person! I LOVE your work. I recently bought your book and all the projects are amazing.